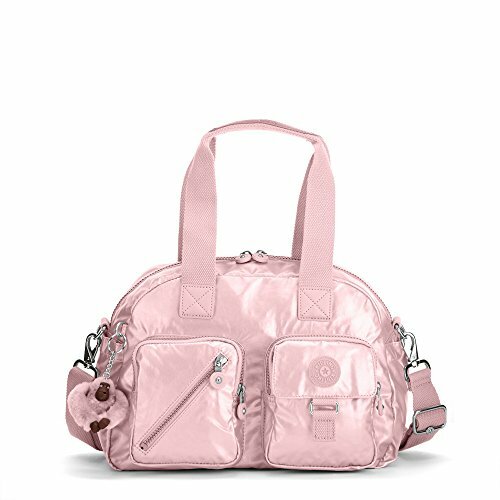 Kipling Women's Defea Metallic Handbag One Size Icy Rose Metallic | Accessorising - Brand Name / Designer Handbags For Carry & Wear... Share If You Care! NEW METALLIC COLOR! 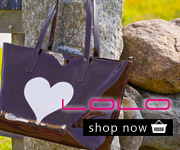 A proven bestselling handbag which can also be worn as a shoulder bag or across the body. Dimensions: 13″L x 91/2″H x 6″D in.